Ergo Grips's Flat Panel POW/MIA Graphic Rail covers provide full profile protection to Picatinny rails. Ergo Grips &apos;s Flat Panel POW/MIA Graphic Rail covers provide full profile protection to Picatinny rails. Positive locking, slide-on rail covers provide full profile protection to Picatinny rails. 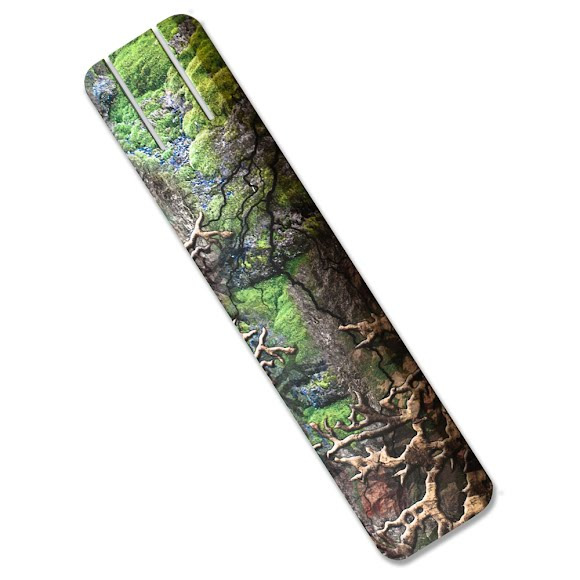 Full Color graphic pattern adds a distinct look to your rifle. Height (IN) 5'3"-5'5" 5'4"-5'6" 5'5"-5'7" 5'6"-5'8" 5'7"-5'9" 5'8"-5'10"" 5'9"-5'11"
Chest (IN) 30.5"-32.5" 31.5"-33.5" 32.5"-34.5" 34"-36" 35.5"-37.5" 37"-39" 38.5"-40.5"
Waist (IN) 25"-27" 26"-28" 27"-29" 29"-30.5" 30.5"-32" 31"-33.5" 33.5"-35"